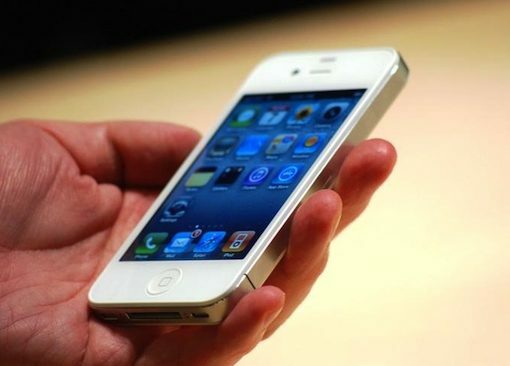 Apple is going to release its sixth-generation smartphone later this month, and the competition has never been tougher. 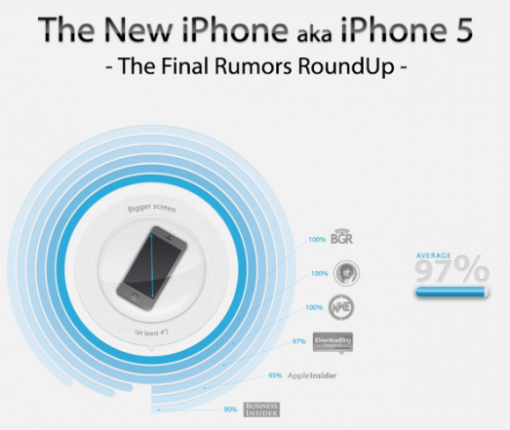 Yesterday’s iPhone event capped off a two week run of handset announcements from Samsung, Nokia and Motorola. 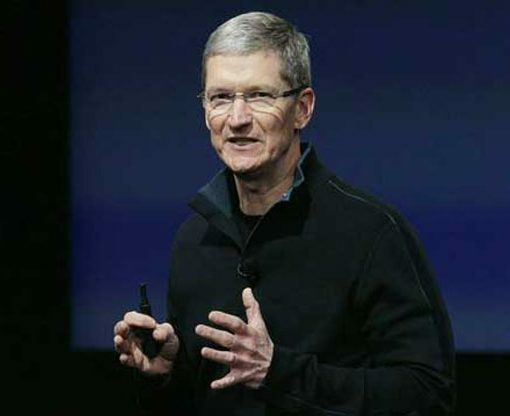 It was a year ago today that Steve Jobs stepped down as CEO of Apple Inc. Feeling unable to fulfill his duties and expectations at the position, he sent a heartfelt resignation letter out to the Apple Community. 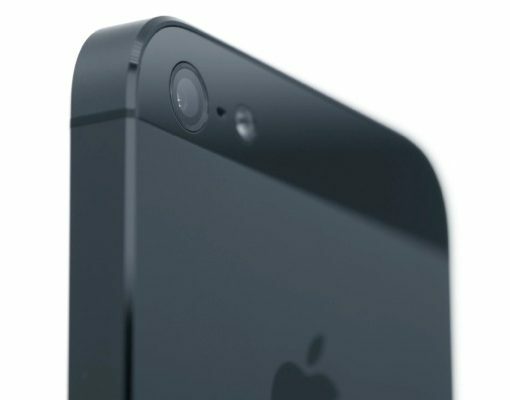 A report came out last week from the Massachusetts Institute of Technology (or MIT), claiming that the iPhone had crossed a “significant threshold” in mobile security. 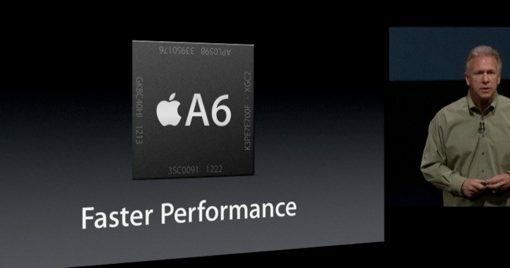 In fact, it deemed Apple’s platform one of the safest in the category. 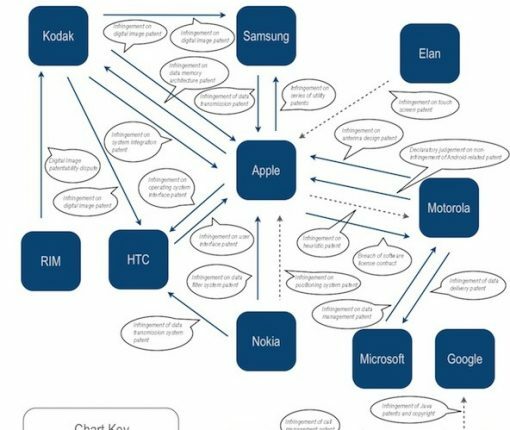 On the surface, Apple’s beef with Samsung is fairly easy to understand. Apple feels that Samsung has intentionally copied the design of its smartphones and tablets, and it wants justice (along with compensation). 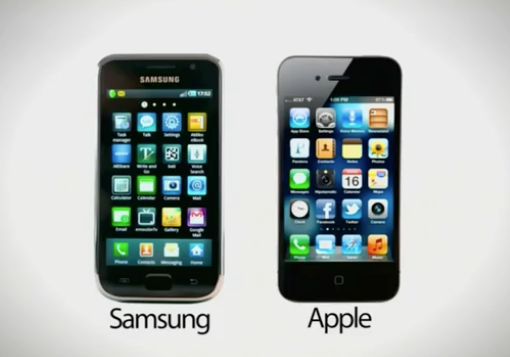 Ever since Samsung unveiled its new Galaxy S III earlier this year, we’ve seen the handset compared to the iPhone 4S in a number of different ways, including specs, voice control features, and even durability. When Steve Jobs unveiled the original iPhone back in 2007, he commented “and boy have we patented it.” The CEO knew that Apple had something special on its hands, and that everyone else was going to try and replicate it. In line with all of the recent speculation regarding the rumored “iPad Mini,” one developer decided to see how such a device would stack up against other popular tablets. 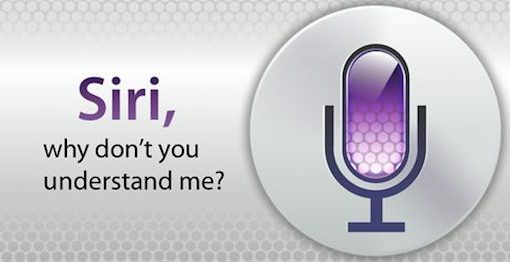 Ever since Apple unveiled Siri at its iPhone 4S media event last fall, the digital assistant has remained in the spotlight. Whether it’s celebrity-laden TV spots or class-action lawsuits, it seems like it’s always making headlines. But some would argue that Siri is more of a black eye for Apple than an accomplishment. It’s spent the last 9 months in beta, its location services still aren’t available abroad, and its functionality in general is still super limited. In fact, is anyone even using the feature anymore? Infographic time! In the last decade, Apple has grown from a computer-maker with fractional marketshare to a consumer electronics powerhouse. It’s popular iPhone and iPad lines, and even its retail stores are constantly setting records. We’ve mentioned a lot of these impressive statistics on iDB in the past, but we all know that pictures are much more effective. So we thought we’d share this cool infographic with you from the folks over at Sortable.